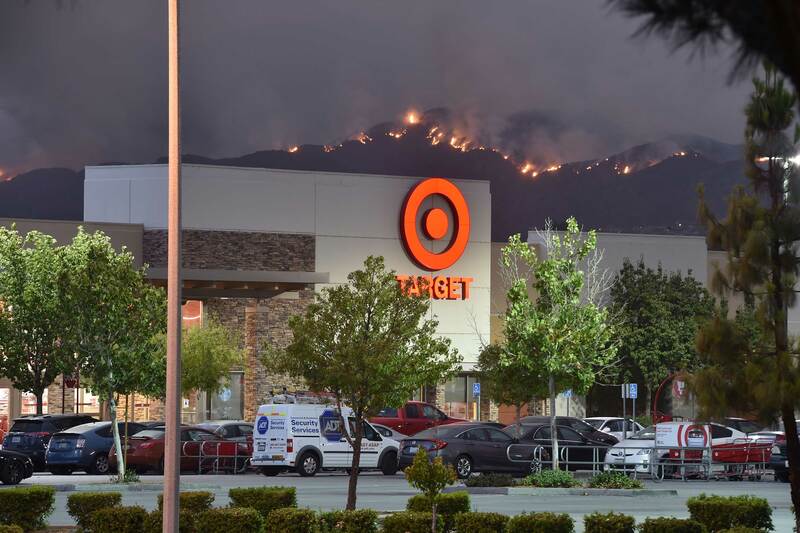 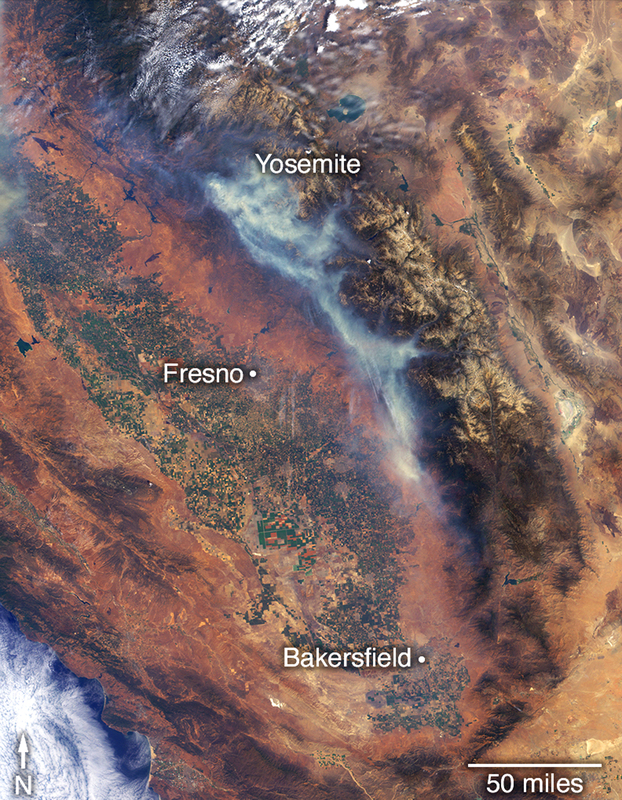 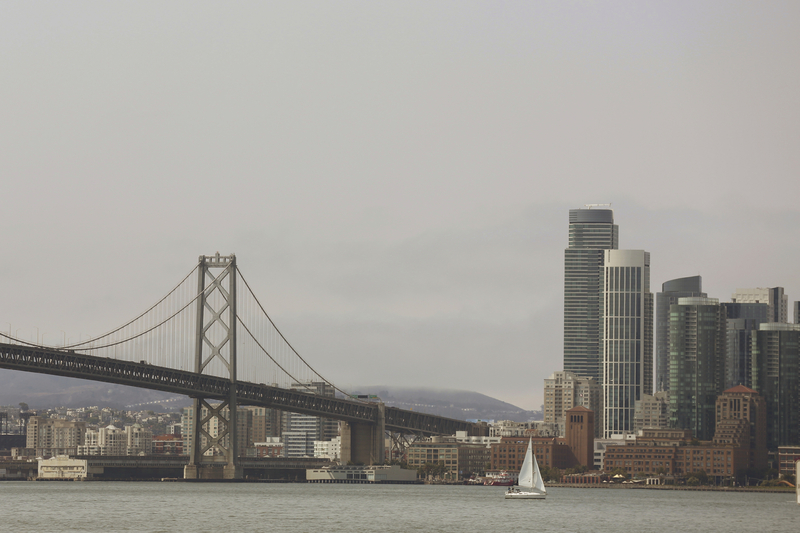 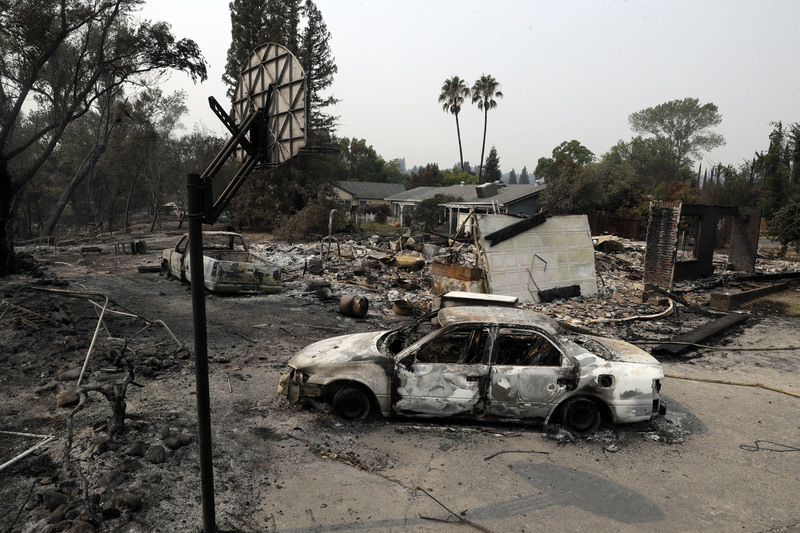 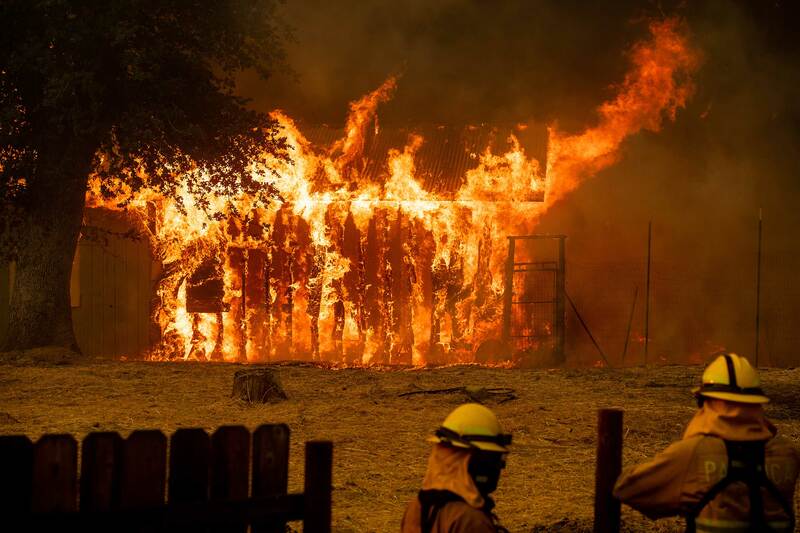 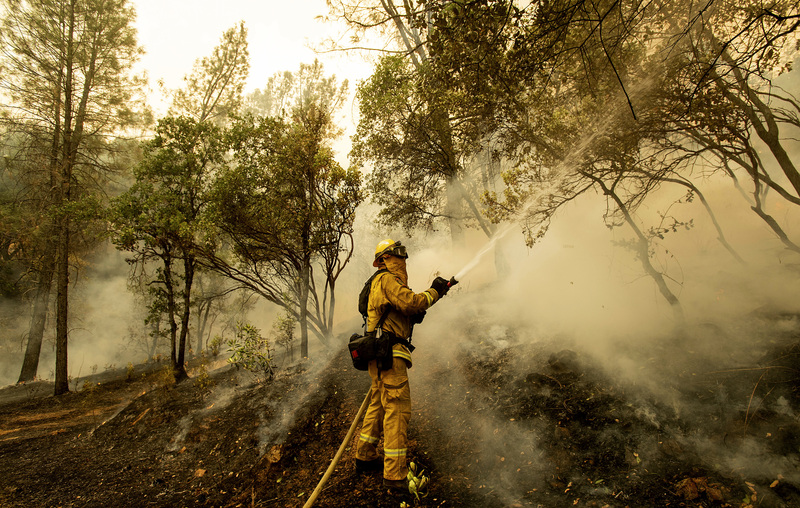 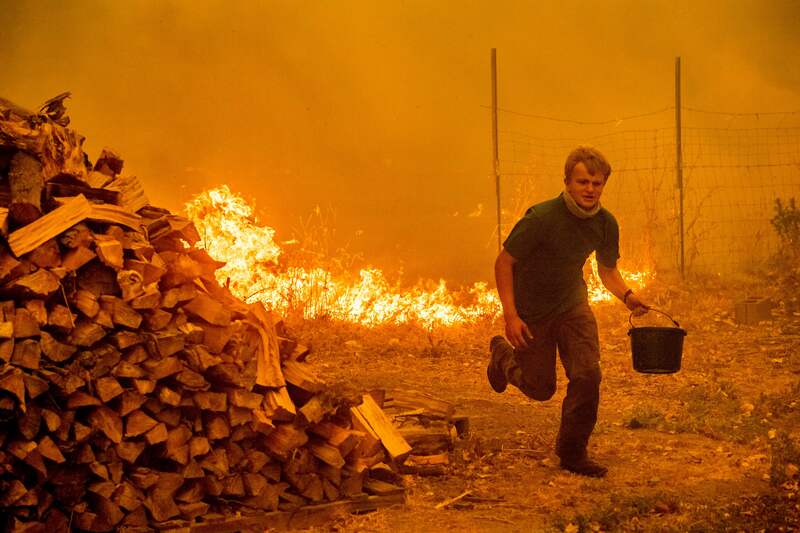 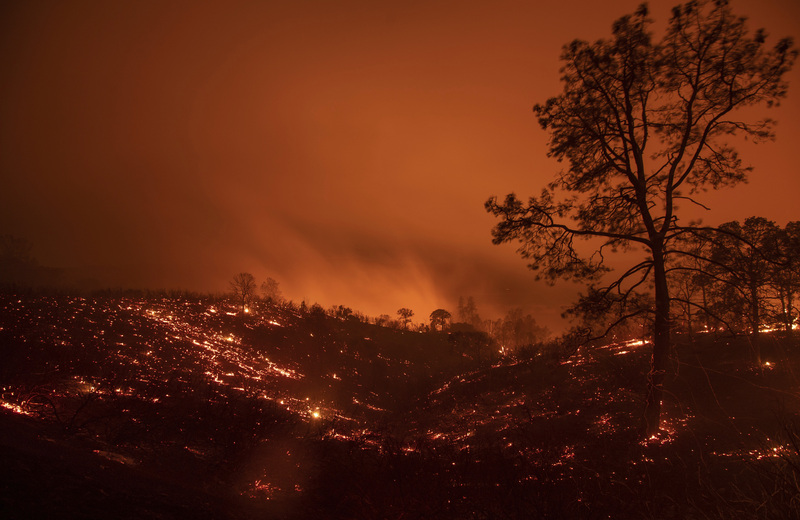 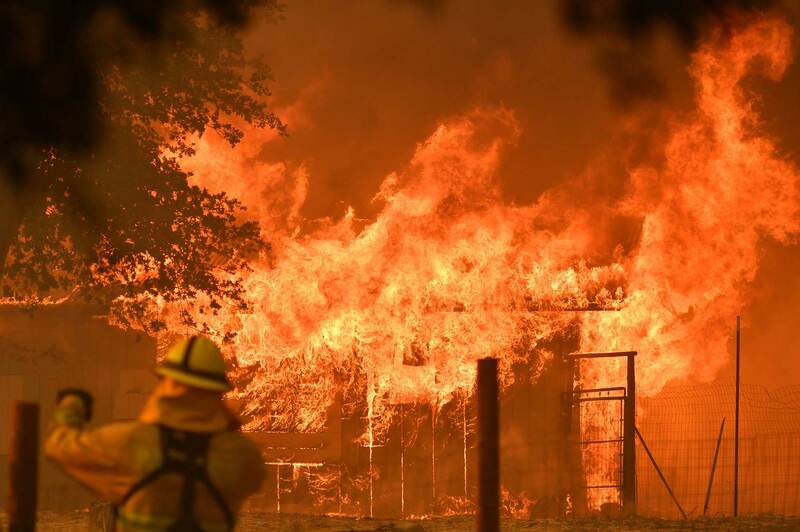 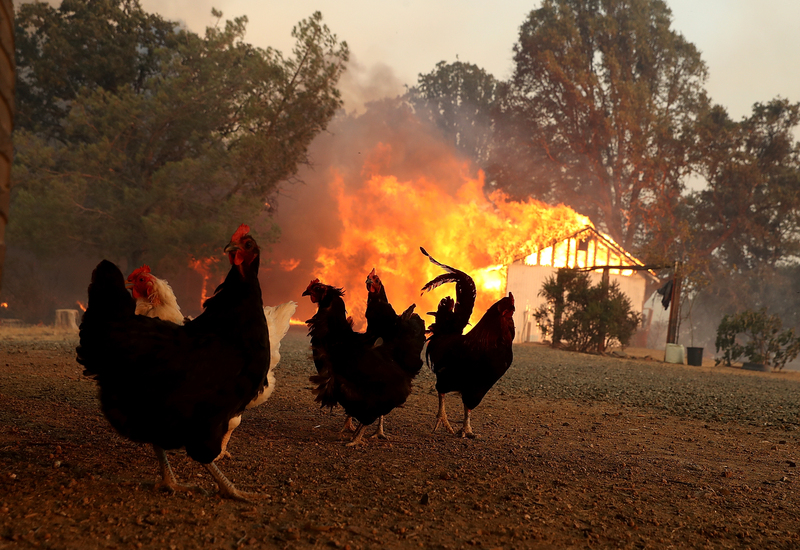 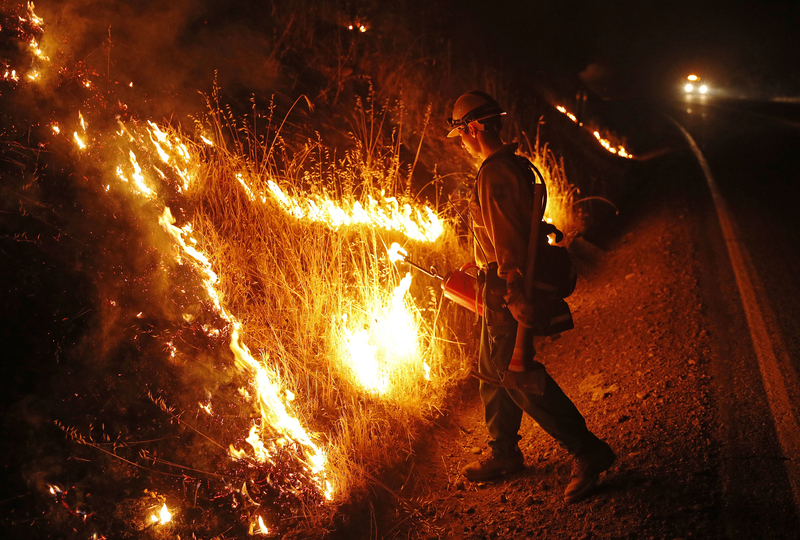 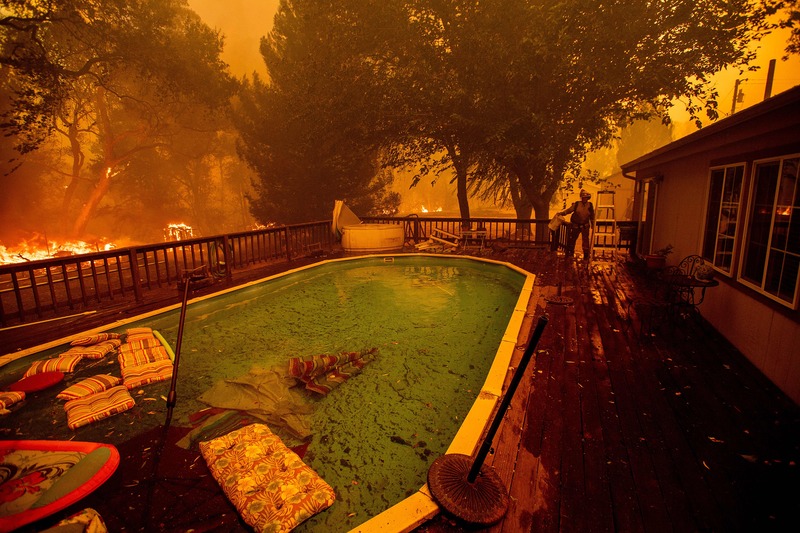 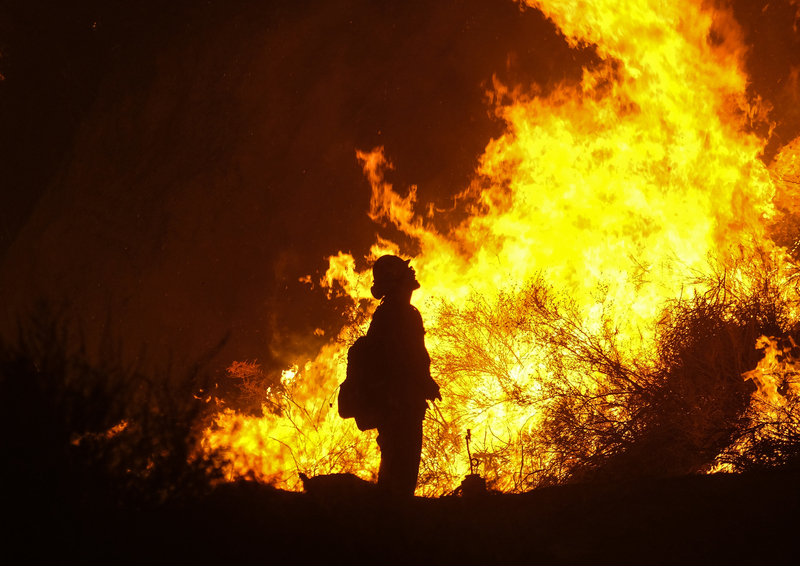 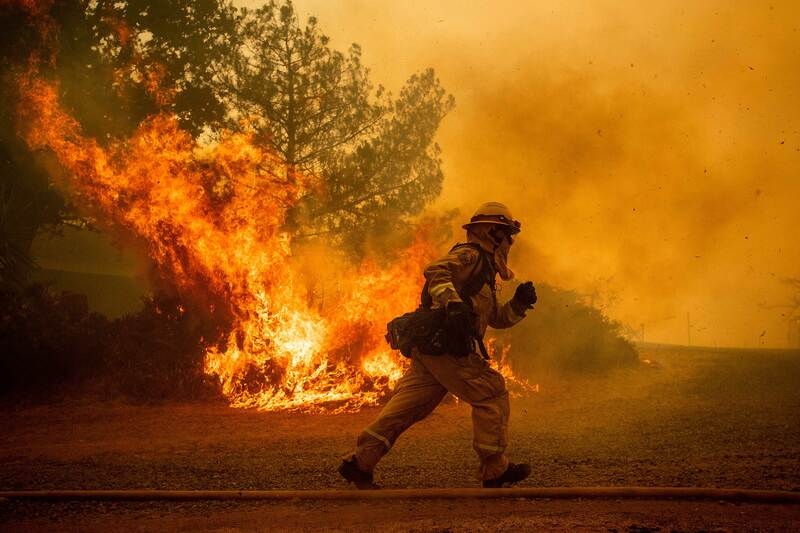 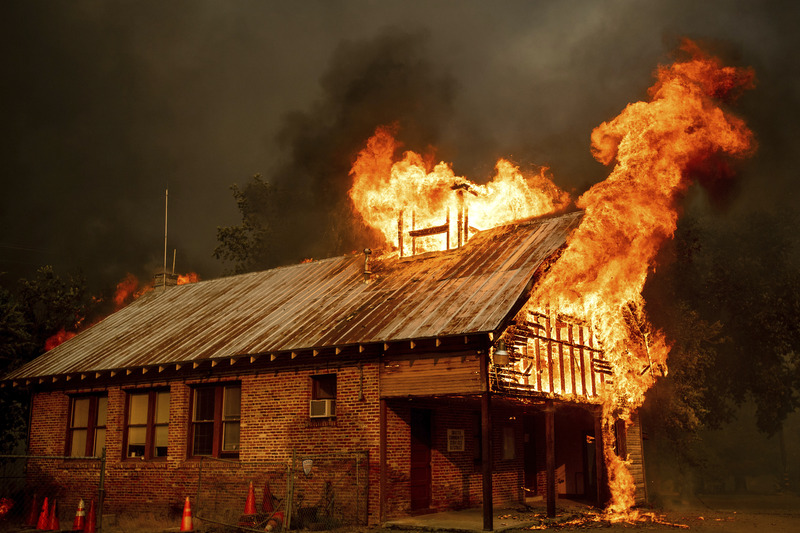 The Carr Fire, the Mendocino Complex Fire, the Cranston Fire, the Ferguson Fire and more recent wildfires have been scorching tens of thousands of acres all around California. 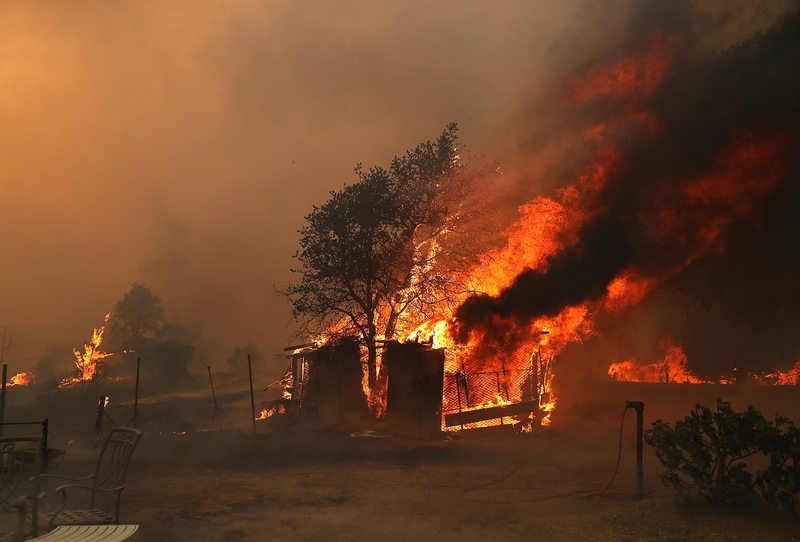 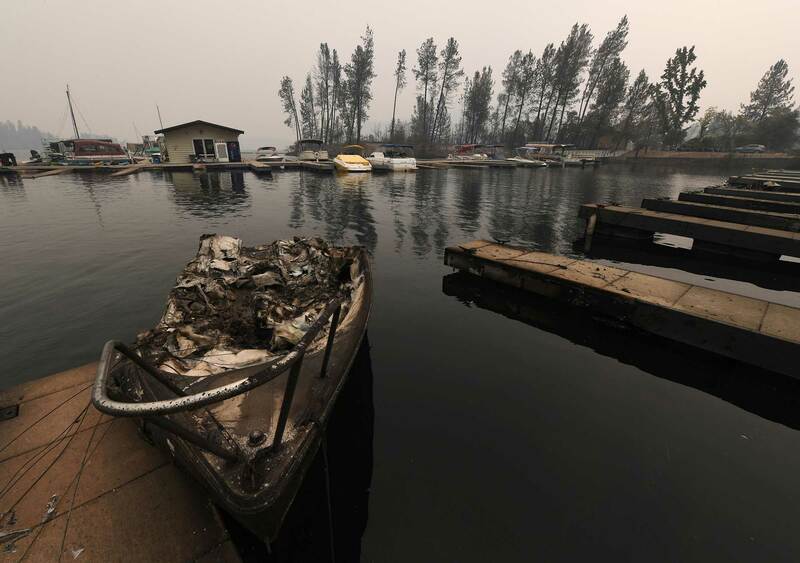 In Northern California, six people have been killed due to the Carr Fire, which has grown to nearly 100,000 acres. 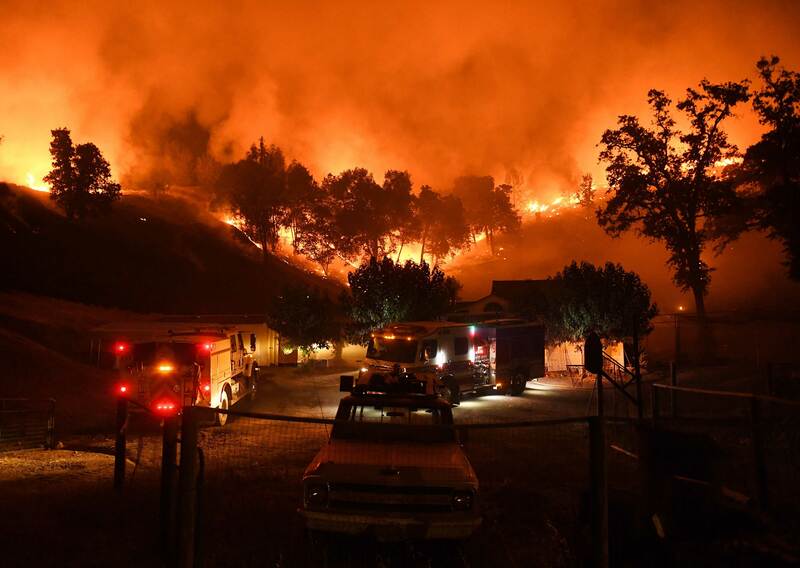 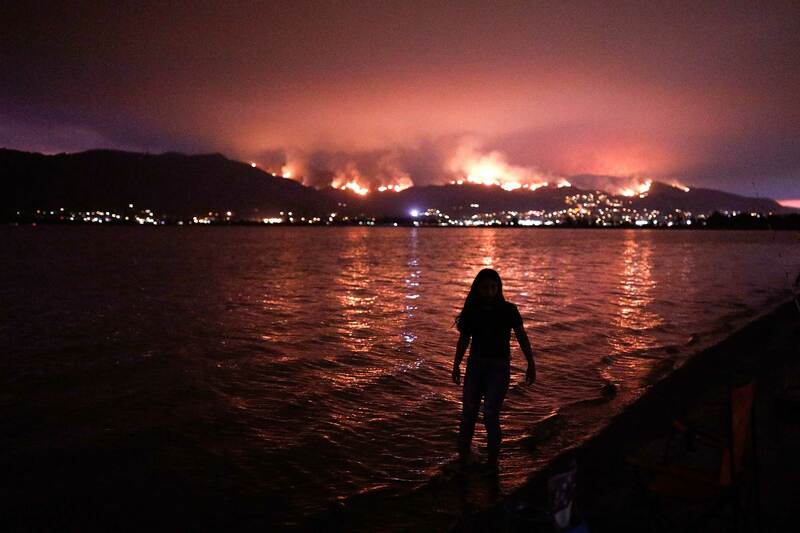 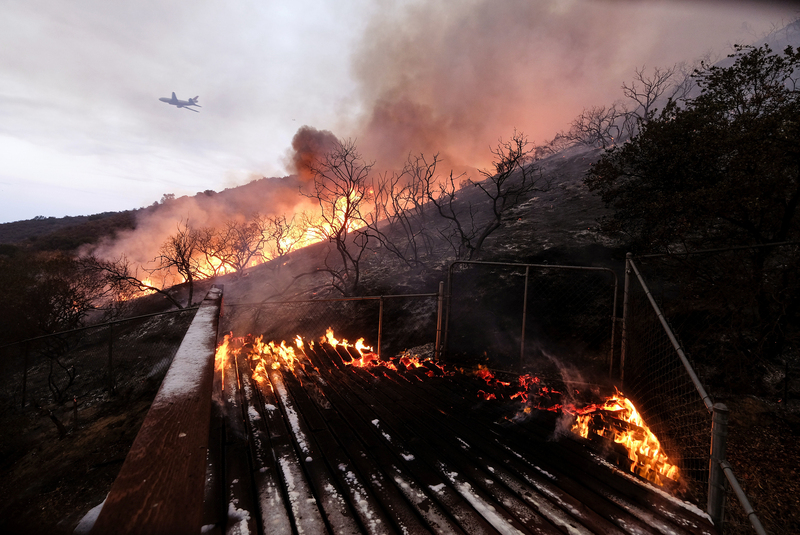 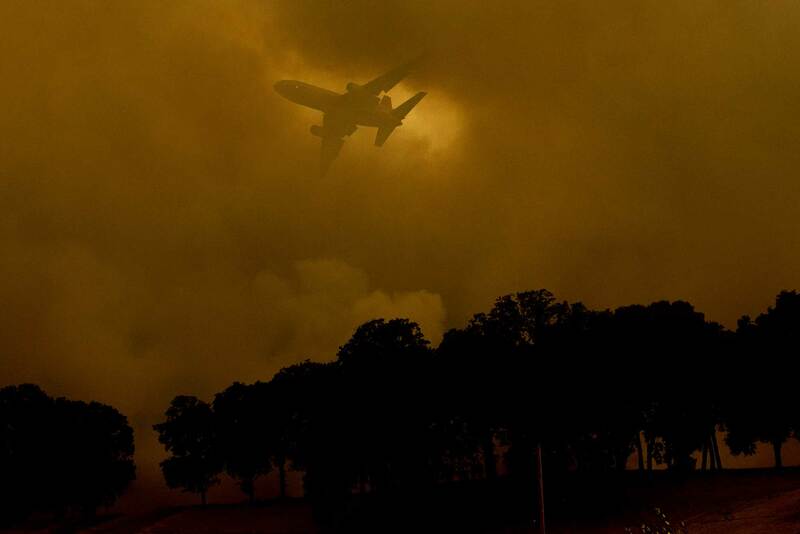 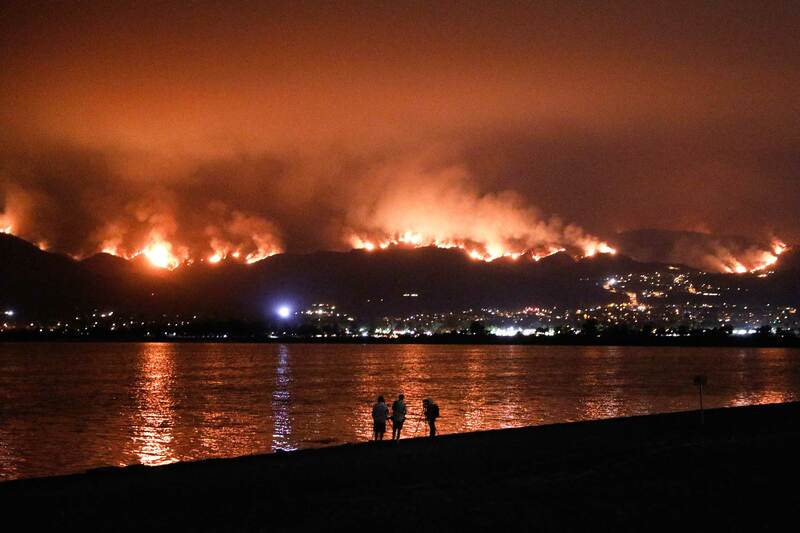 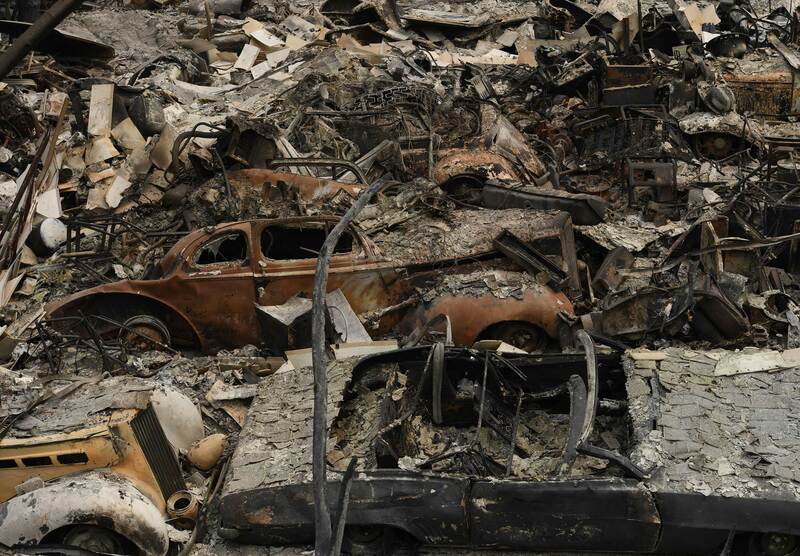 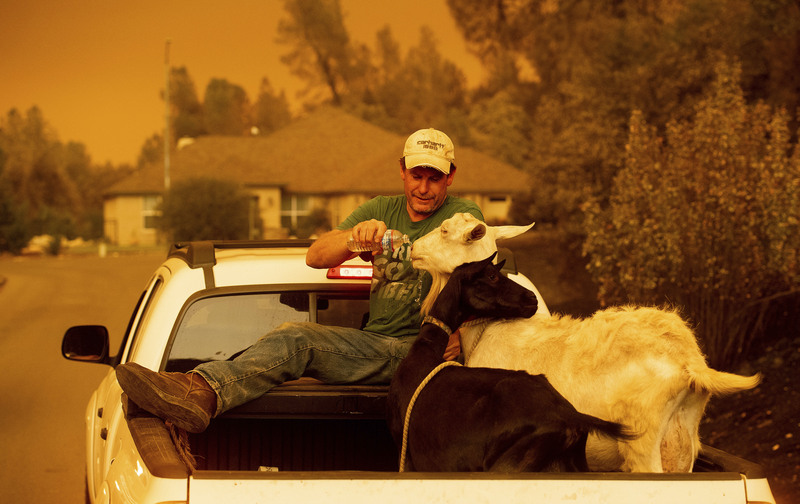 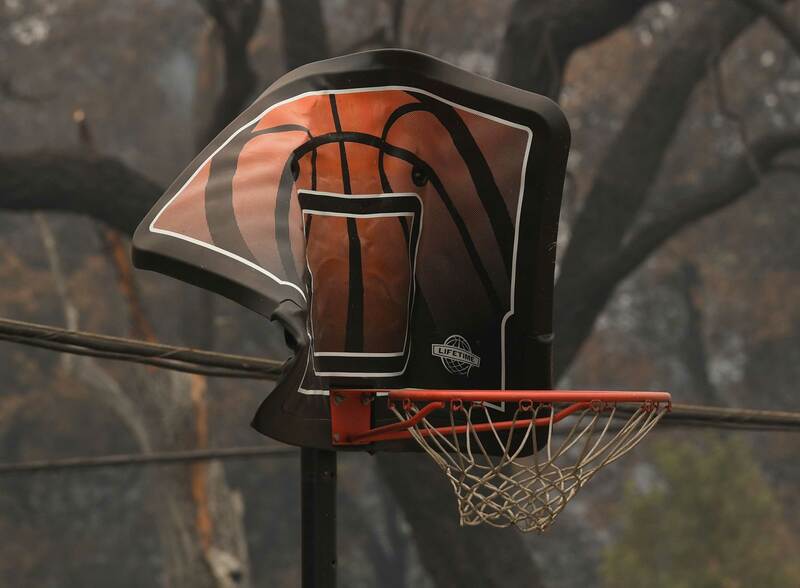 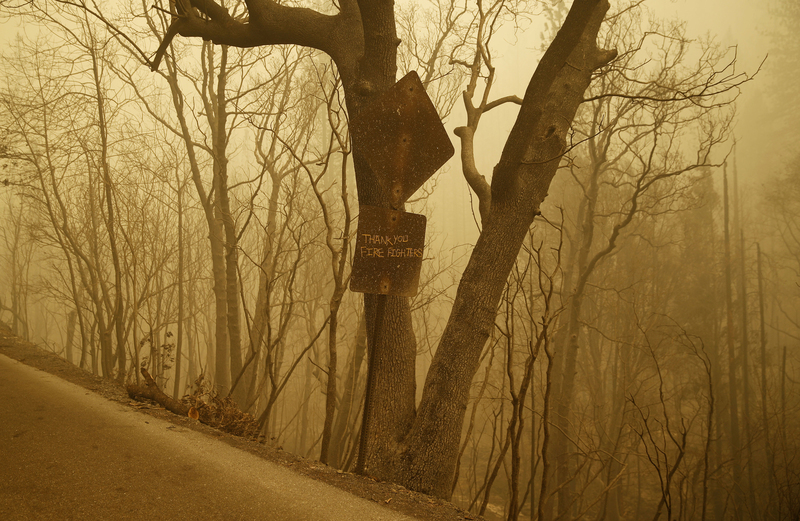 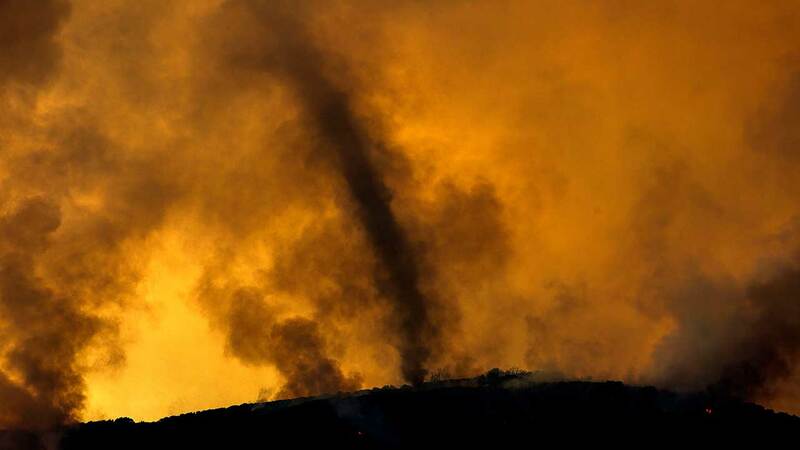 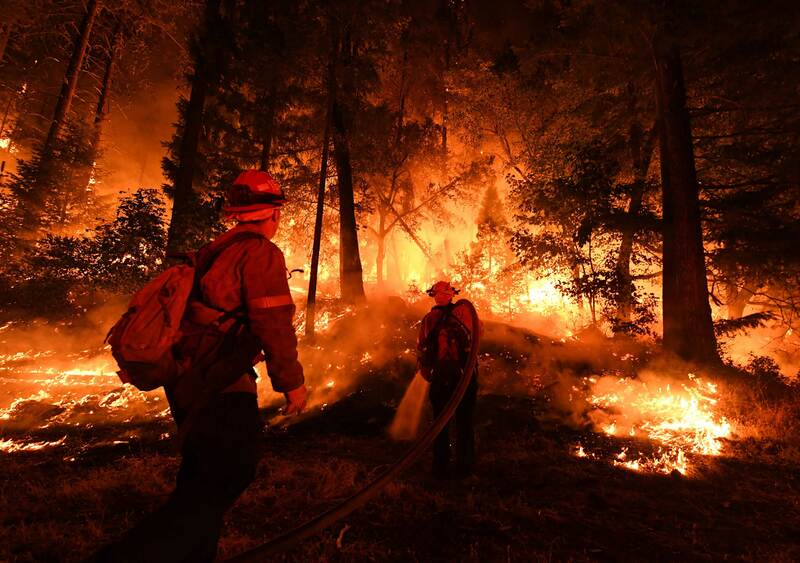 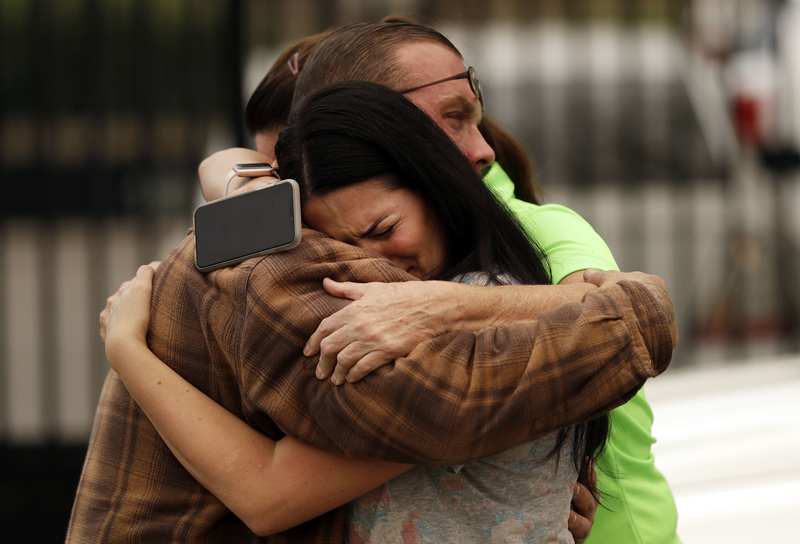 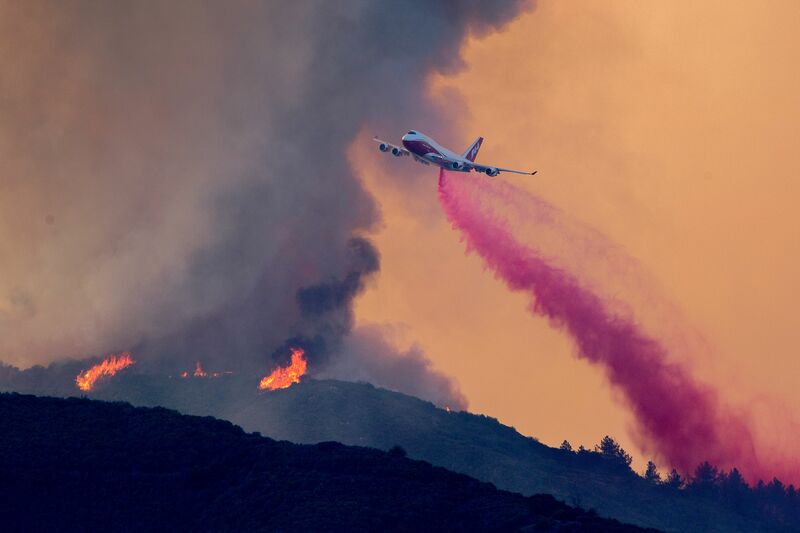 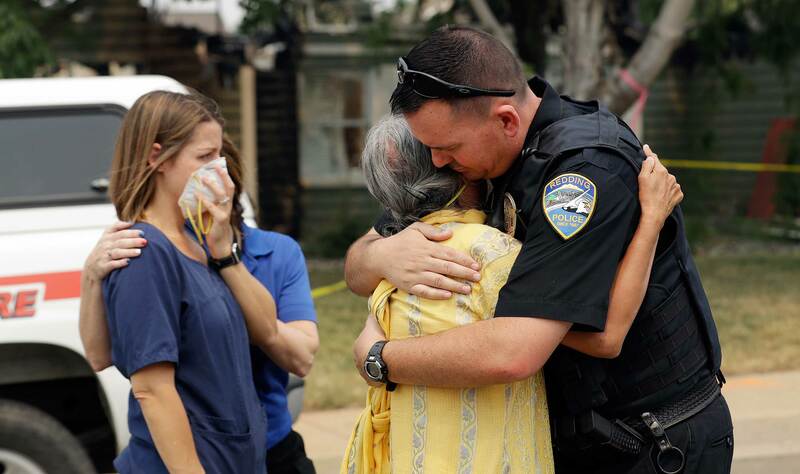 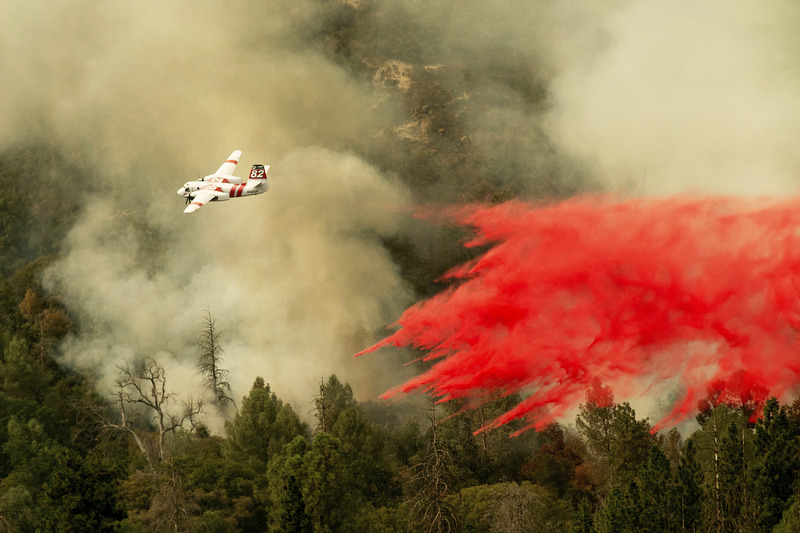 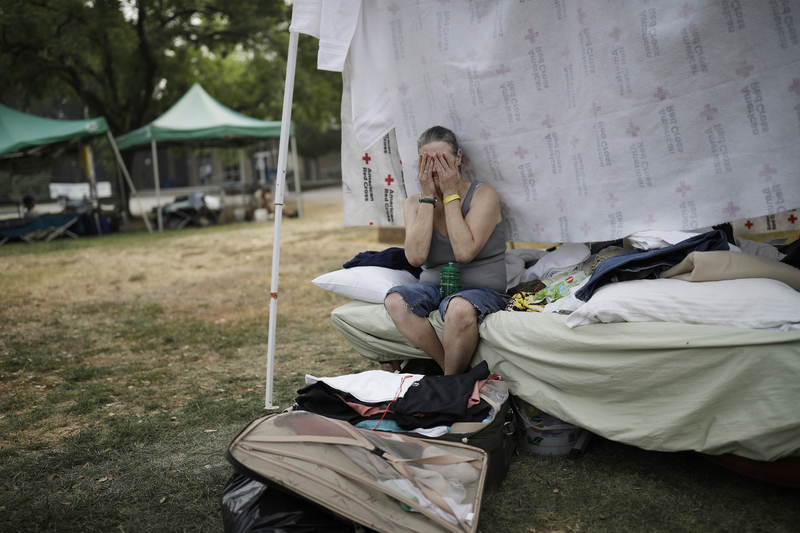 The fire near Redding has forced tens of thousands of people to evacuate. 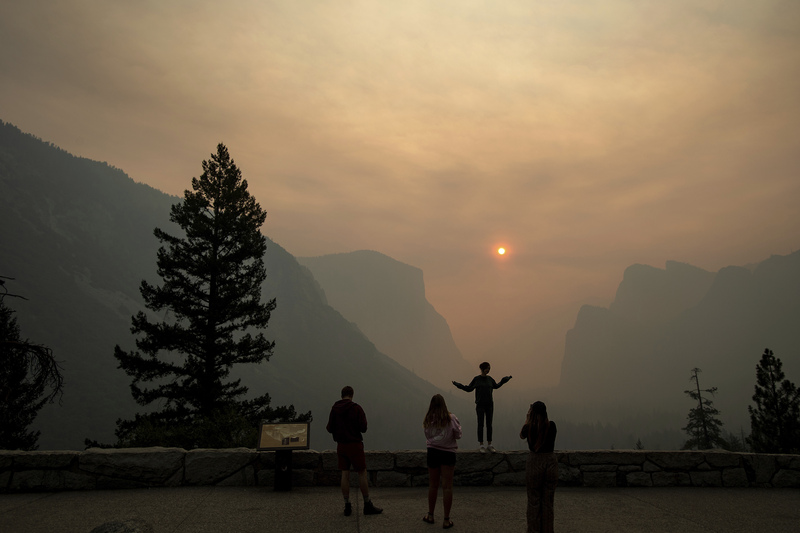 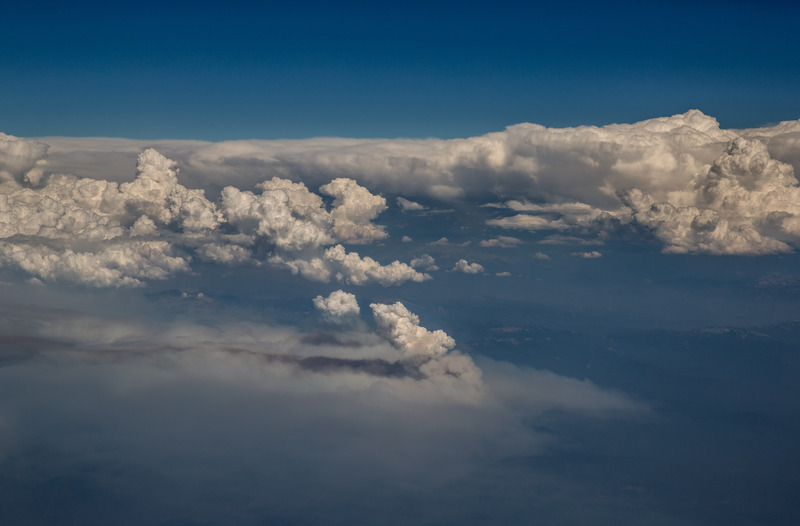 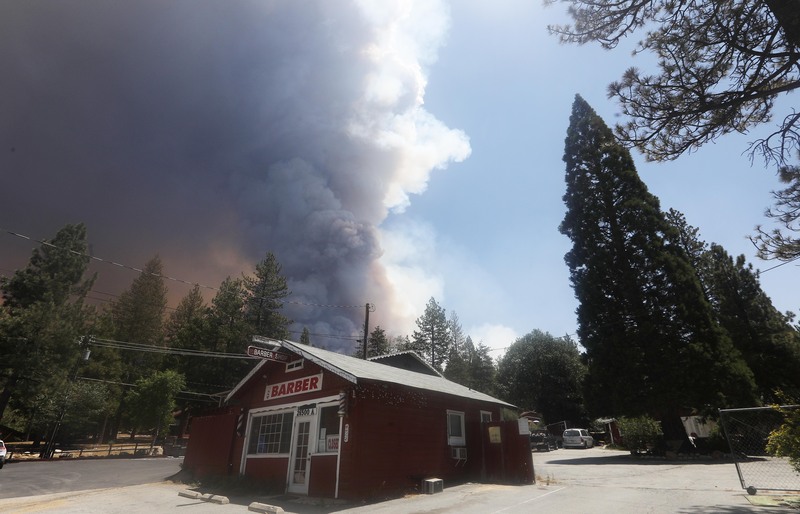 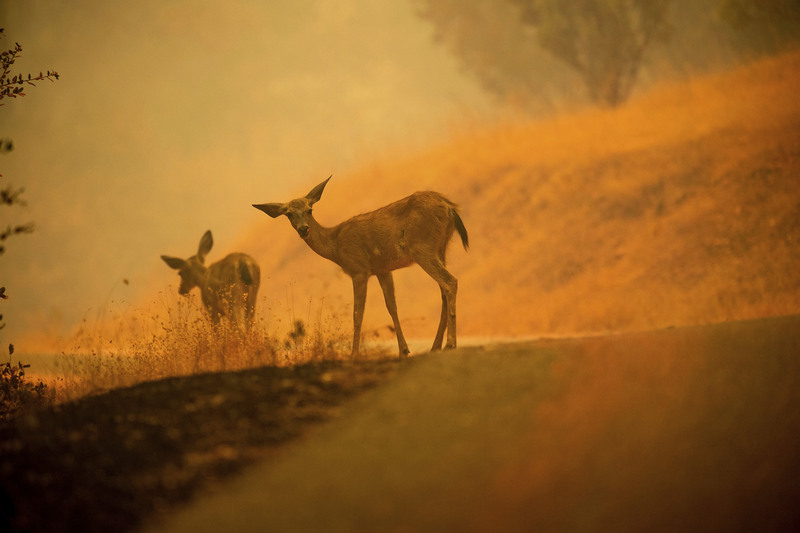 The Mendocino Complex fire, comprised of two smaller fires known as the River and Ranch fires, continues to burn tens of thousands of acres. 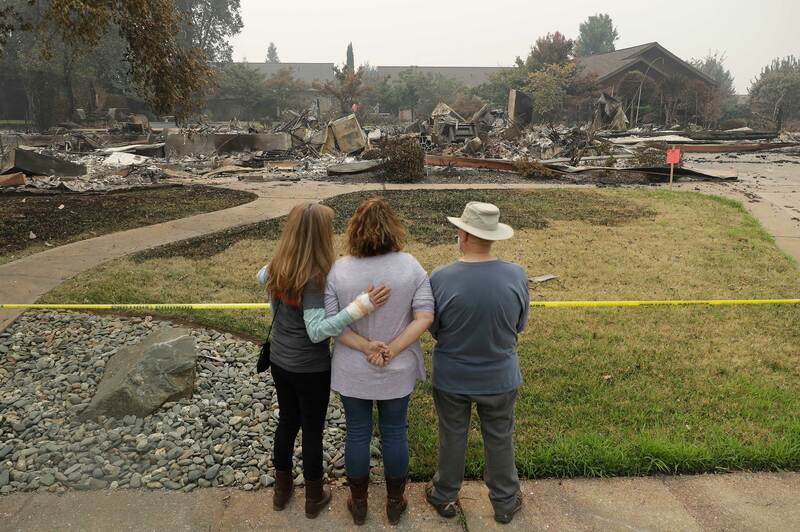 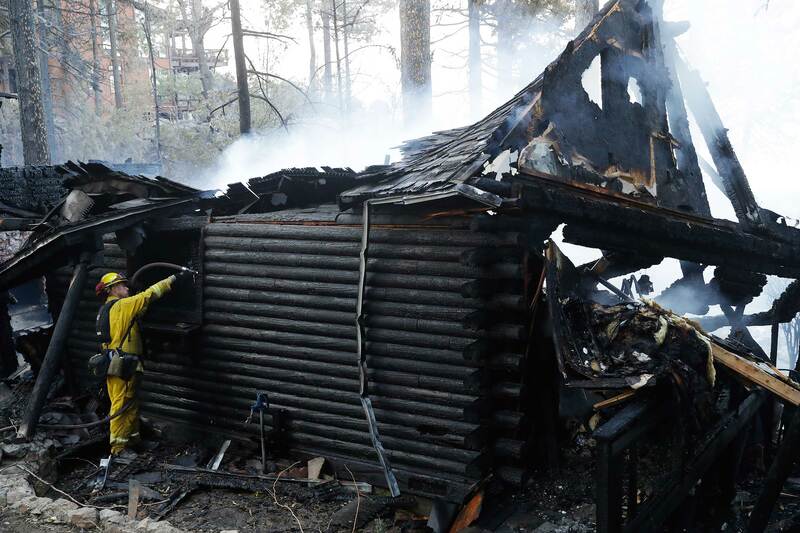 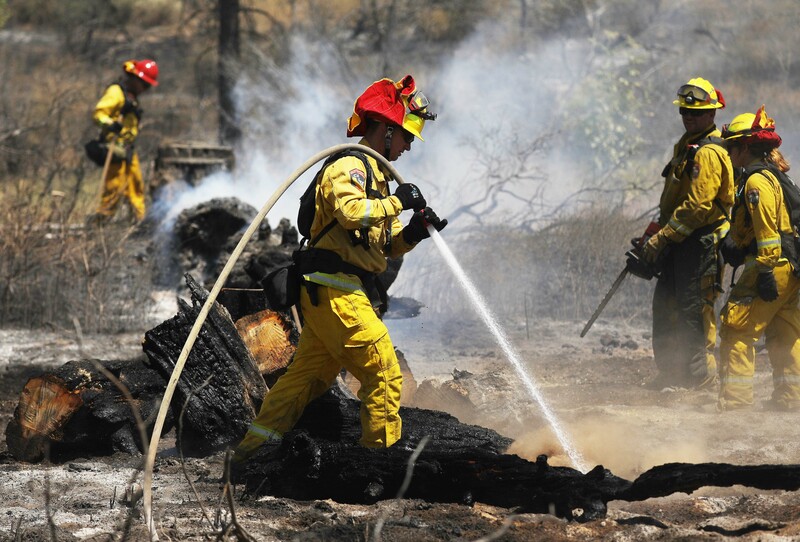 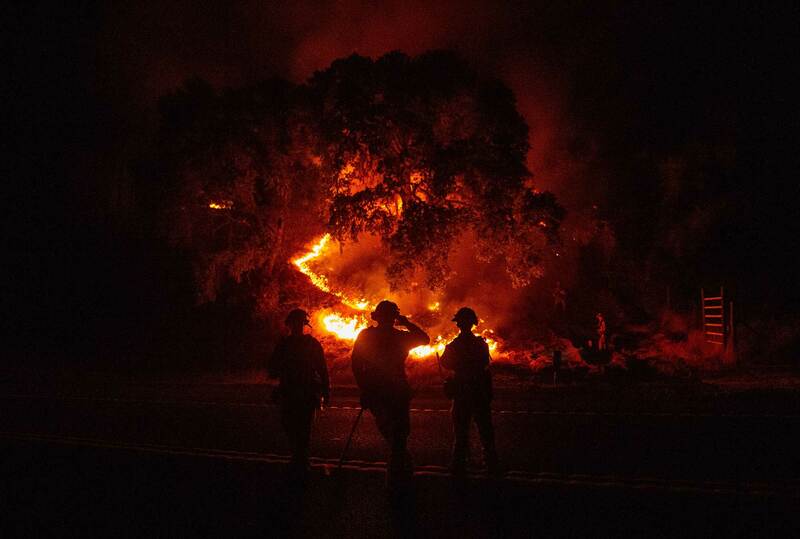 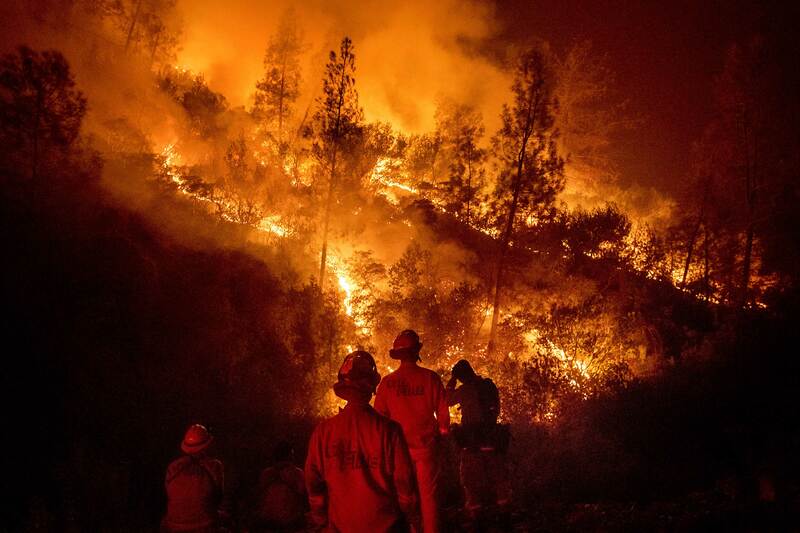 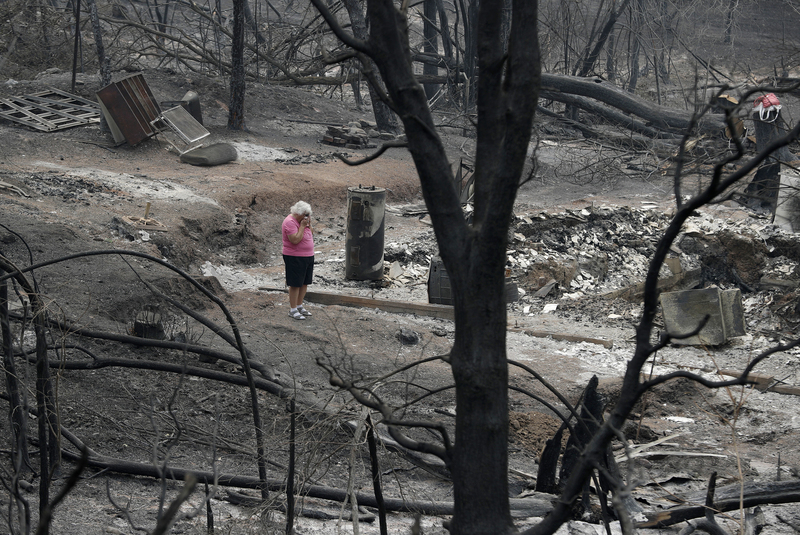 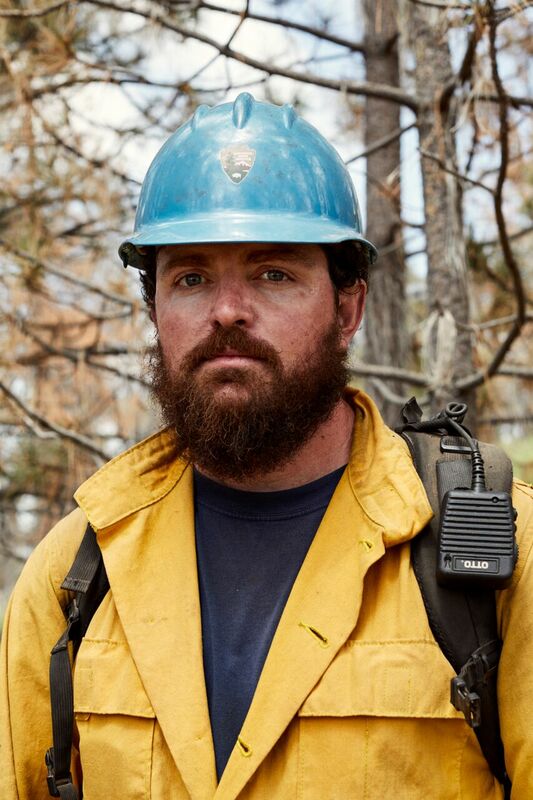 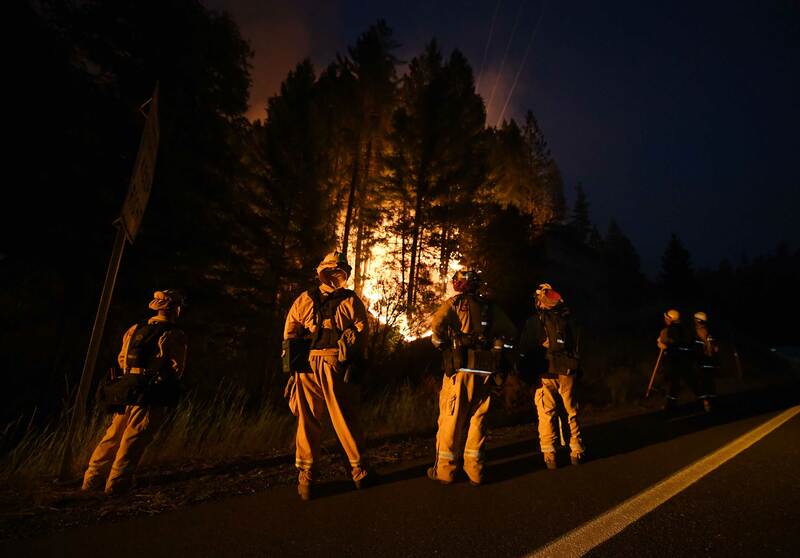 Two firefighters have been killed in July battling the Ferguson Fire near Fresno. 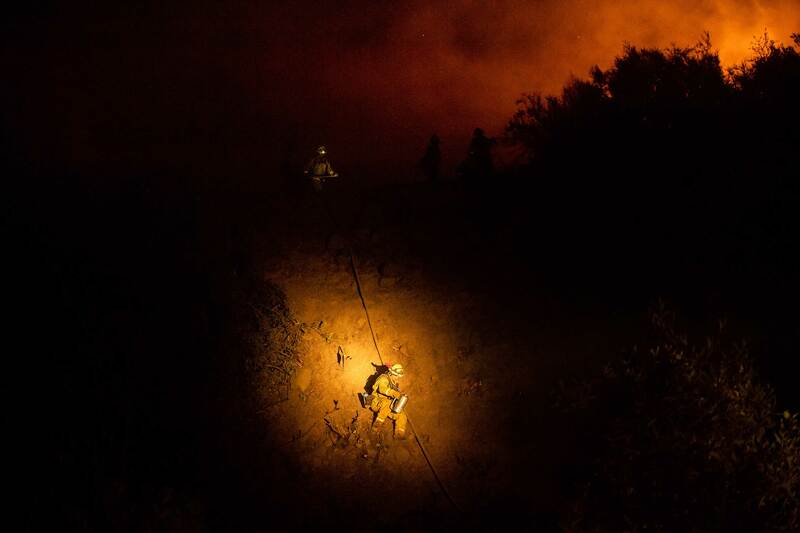 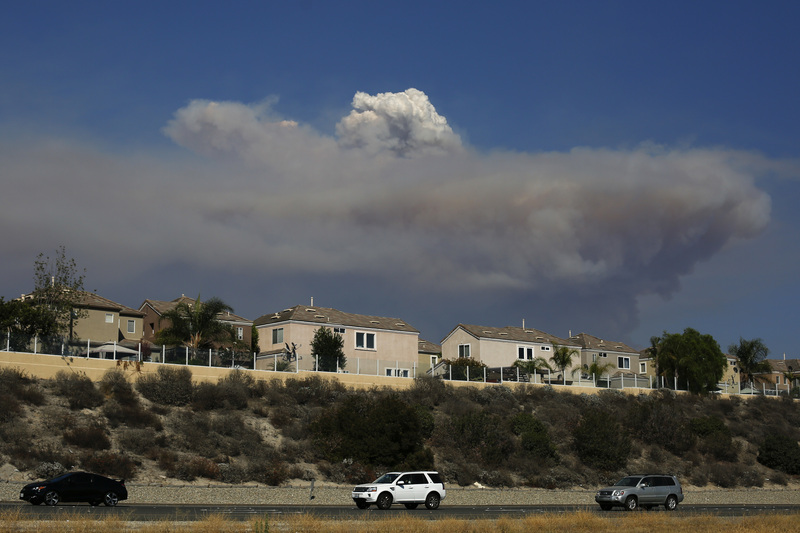 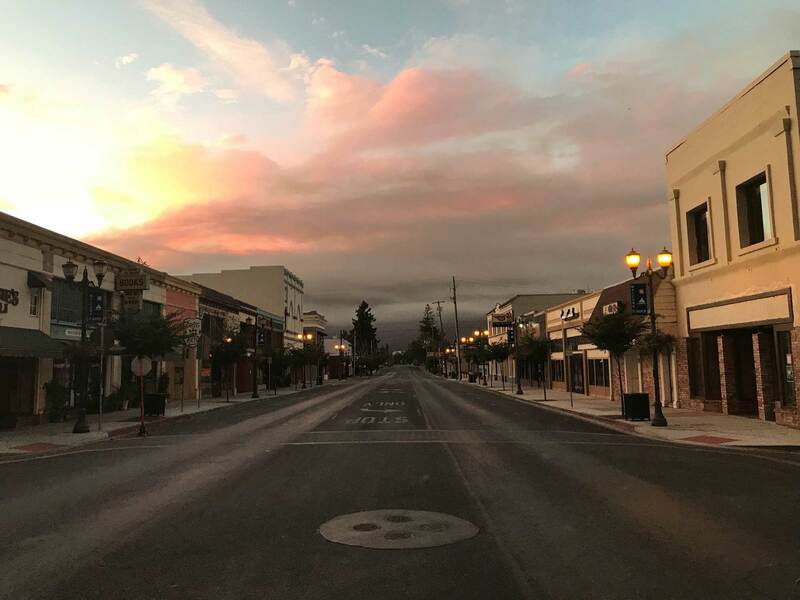 In Southern California, hundreds are still evacuated from the Cranston Fire in Idyllwild, which is now 57 percent contained. 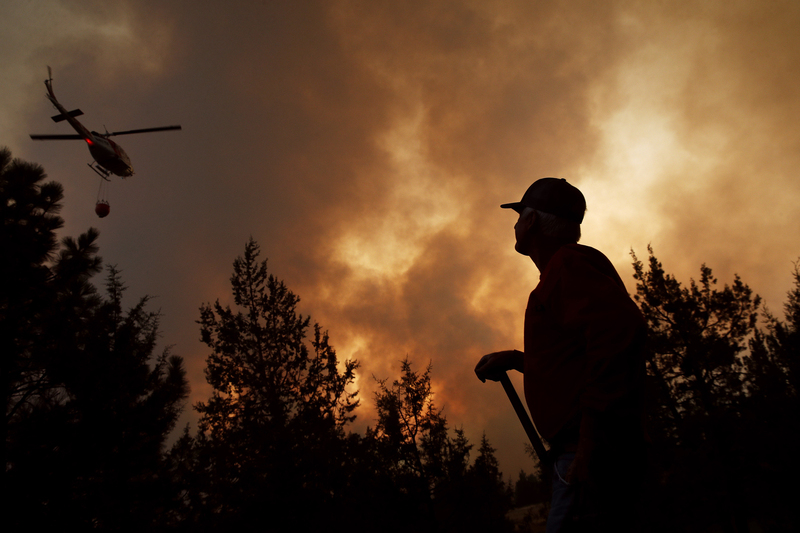 See photos from across the state in the gallery above.